Acne and dark spots are that kinds of skin ailments which could occur to anybody of any age. Few factors like genetics, age (especially teens), having spicy and oily foods, smoking habit, etc. lead to this ailment that seems to be never-ending. Such types of issues are not harmful to health but greatly influence one’s self confidence and esteem. If the problem persists for longer and expands then it imparts extremely ugly looks. 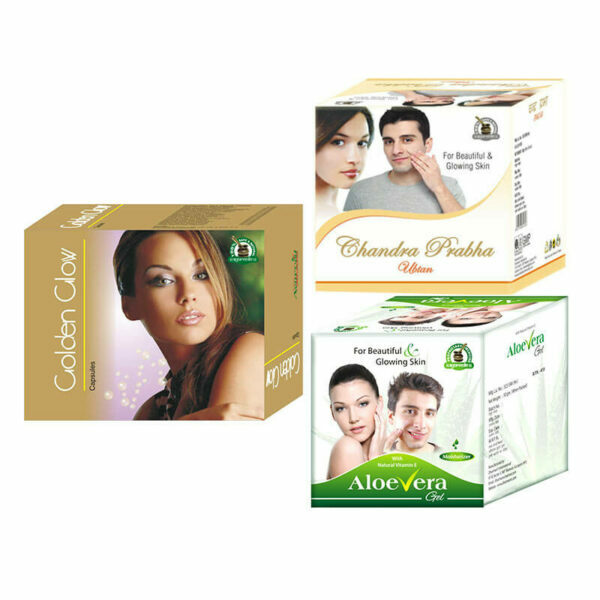 To curb all these issues herbal products for acne and dark spots like Golden Glow capsules, Chandra Prabha Ubtan and Aloe Vera gel make highly significant combo packs. These ayurvedic products for acne and dark spots contain natural ingredients directly taken from plants and cautiously blended so as to make an outstanding remedy to fight against common issues like acne, pimples, dark spots, wrinkles, dark circles, crow’s feet, scars, blemishes, etc. 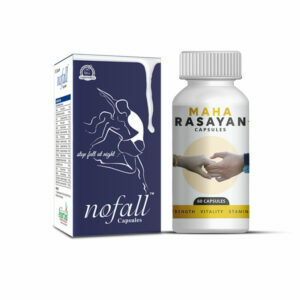 Not only this, these products also can remove the wounds of cuts and burns. Regular use of these three products can bring the previous skin texture within a few months and a person can feel youthful and confident all the time. Do these herbal products for acne and dark spots cause any side effects? No, these herbal products for acne and dark spots do not cause any side effects because of the existence of plant based herbs. How long do I need to use these ayurvedic products for acne and dark spots? We advise you taking these ayurvedic products for acne and dark spots as long as you wish or till when you will get to notice the permanent outcomes. It generally takes 3 to 4 months on an average to see significant changes. It might also take less or more time. How to use these herbal products for acne and dark spots? 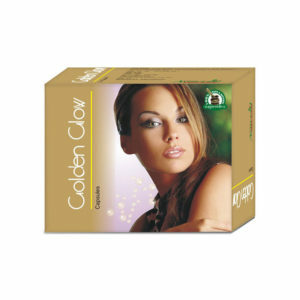 For Golden Glow capsules: Take 1 capsule of Golden Glow thrice in a day and be consistent for three to four months at least. For Chandra Prabha Ubtan: For acne and blemishes, take 3 to 5 grams of Chandra Prabha face pack, mix it with milk or yogurt and apply on the face. Rub it gently for 5 minutes and leave for 15 minutes. Finally scrub the face and wash with plain and cold water. In case of wrinkles and fine lines, replace the milk or yogurt with rose water. Rest procedure is all same. For Aloe Vera gel: Apply a small amount of this moisturizing cream once or twice in a day and be regular for 3 to 4 months to get good results. What is the preferred diet during the course? 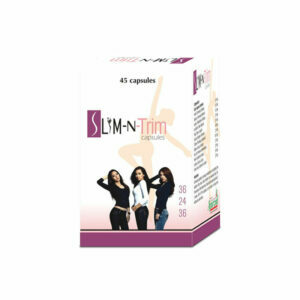 These 3 products are miraculous in generating positive results and so one doesn’t need any special diet. Again we say that habits like having home cooked fresh foods and staying away from drugs, tobacco, cigarette, oily and spicy foods etc. 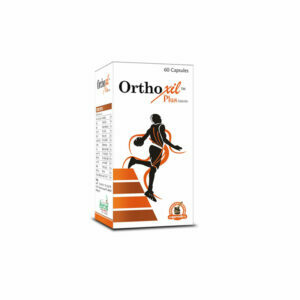 would be the best since it always help in maintaining the overall health. If you don’t get enough of time to cook then just concentrate on the course and we ensure you great outcomes. 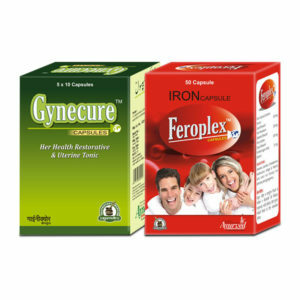 How can I buy these herbal products for acne and dark spots in India and from where? 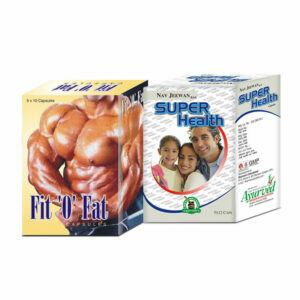 Select the desired quantity of this combo and follow this by clicking on ‘Buy Now’ button. Fill billing details like name, address, contact number, email, etc. and then check them thoroughly. Out of the following choices – bank transfer (NEFT), demand draft (DD) or cheque and cash on delivery(COD) select the most suitable payment mode. Finally hit click on ‘Place Order’. In case you have chosen advanced payment procedure, send your bank transaction info via email or text message. We will soon transfer your package to your address after getting the payment confirmation. You will get your package within the period of around three-five working days in a plain and discreet packing. We do this to shelter the privacy of our customers and that is always maintained throughout the process. Since 2 months I have a regular habit to take one capsule of Golden Glow and apply Aloe Vera cream after through face wash twice in a day. Chandra Prabha ubtan is applied on my face two times a week. Today I feel much better than ever before all because of these ayurvedic products for acne and dark spots that just almost gone. This is the best combination one could ever imagine. 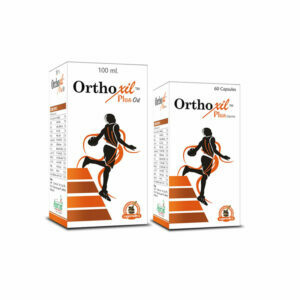 Just think about if we purchase ayurvedic products in place of chemical based creams and gels what would be the result. Both cost almost the same but if I say you have to be dependent upon artificial substitutes and the herbal products provide long term benefits your perspective would definitely change. Same goes in my case. I am a big fan of Ayush Remedies from now onward due to this. I purchased this herbal combination of Aloe Vera gel, Chandra Prabha ubtan and Golden Glow capsules for my younger sister. She used these herbal products continuously for 2 months and now she can feel the improvements in her skin. Her face looks clear and free from acne and other skin problems and now she wants to continue this course for a few months more to attain maximum health benefits from this amazing combination. I am very happy after using this combination of Golden Glow capsules, Aloe Vera gel and Chandra Prabha ubtan. 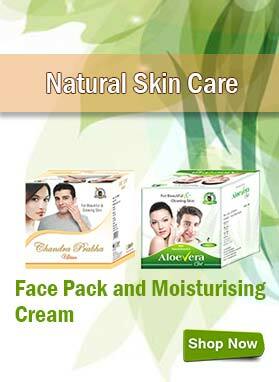 All my skin problems have vanished after using these herbal products consistently for 3 months. My skin texture has also improved a lot and I am amazed to see these results. These products are really worth purchasing. This combo pack of Aloe Vera gel, Chandra Prabha ubtan and Golden Glow capsules has really worked well in the case of my sister. Her face now seems to be free from pimples and dark spots. 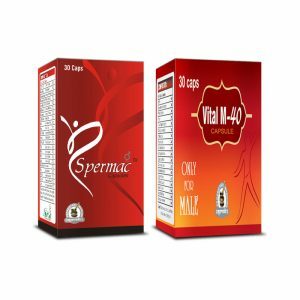 She is greatly thankful to the manufacturers of these herbal products.